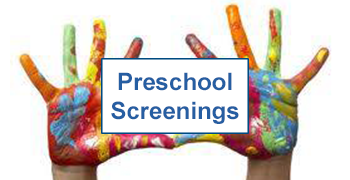 USD 480 will offer the first FREE developmental screening of 2017 Friday, January 6th from 1:00-3:00pm at the Church of Christ (215 S. Western). Screenings will be available for children ages 3-5 to provide information in the areas of vision/hearing, thinking, speech/language skills, and fine/gross motor skills. Call 604-2400 to make an appointment; walk-ins welcome.